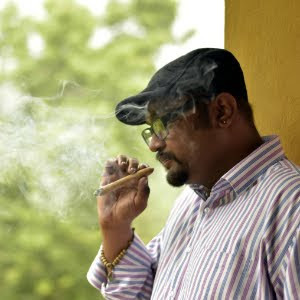 Choosing a restaurant is never an easy task for me as I feel each one is unique in its own way. But this time for a change I gave a choice to my husband to choose a restaurant for dinner and I must say I was impressed. 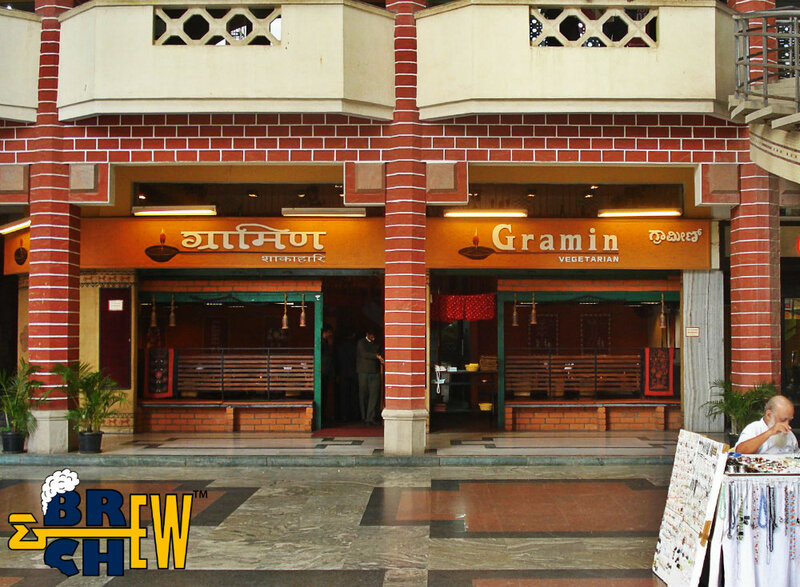 This restaurant named Gramin is located in the heart of Koramangala. I love north Indian food so it was a perfect place. 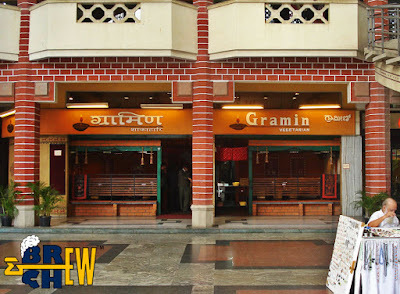 Talking about the place it gives you the feeling of village and the name too says the same “Gramin”. The whole place is covered with colorful curtains, paintings and it also gives you a more comfy feeling with cushions on the seats. This place serves jain food and also gives ‘no onion option’ to its dishes on our request. If you are a business man and planning for lunch meetings here then this is not the place for it. It is a place for casual outing. If you love music too then you will feel heavenly as this restaurant plays old Hindi songs and takes you to nostalgic journey. The food here is served with copper utensils which add on to the Desi feeling in the ambiance. The food here gets thumbs up from the prestigious “Times Food Awards” too. Gramin has won this award twice. This place is small, cozy and lovely to chill out and also gives you “Home food” feeling as it doesn’t use artificial flavors and colors. In my words it is a combination of ghar ka khana, great ambience and lovely music. Coming to the food, They serve good quality of food which will make you a true foodie however not all dish are that impressive but yes, i can give that place 3 stars for its uniqueness and flavors. For a true foodie like me i think this place is just for people who like to hang out with some starters.